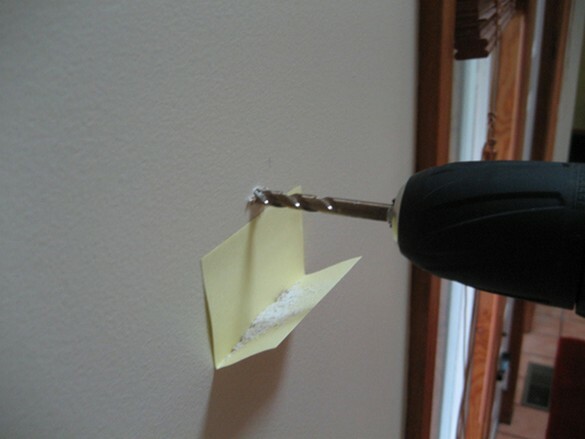 All you need is two Q-tips and two rubber bands for an awesome homemade toothpaste squeezer. 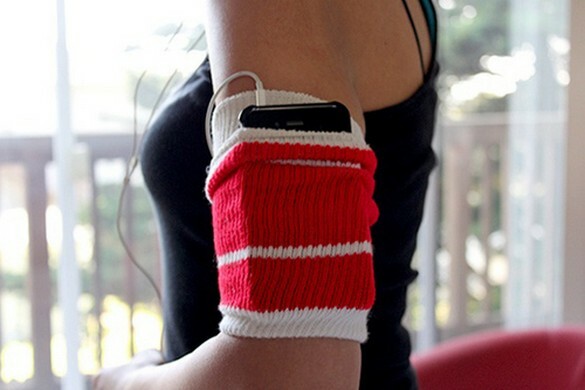 Carry your music with you on your next run with this easy to make sock sleeve. 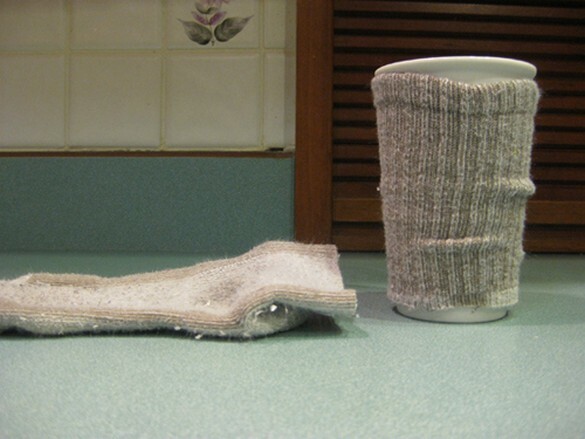 That sock sleeve will also make a great coffee koozie. 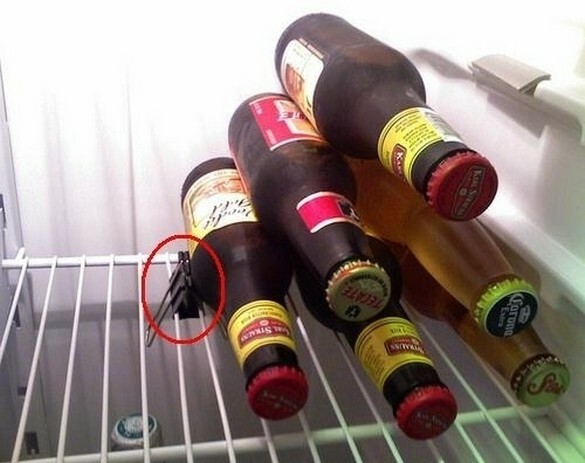 Clamp a binder clip to the fridge tray to keep the beers in place. 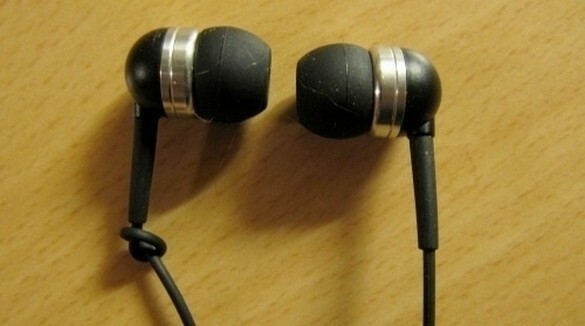 Stop Searching For The Tiny "L" and "R"
Tie a knot in your left or right bud so you always know which ear it belongs to. 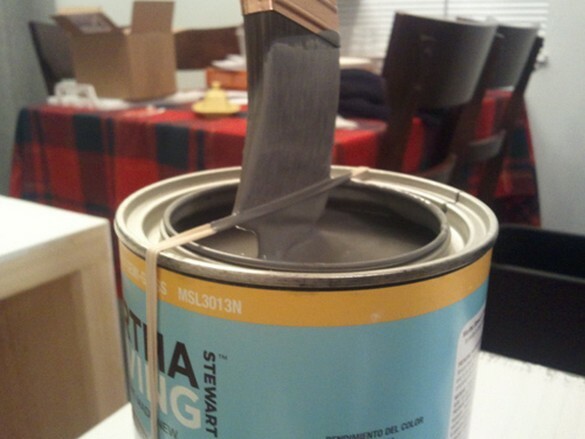 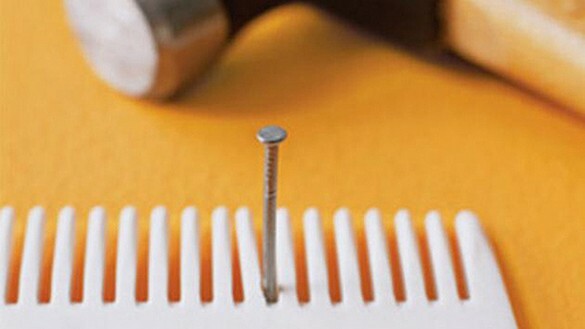 Place a rubber band around your paint can to scrape of excess paint. 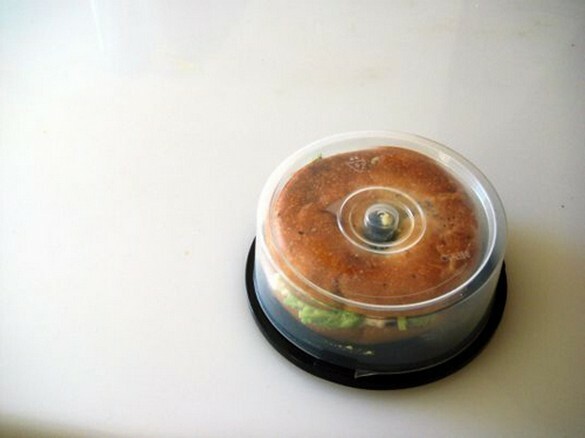 Keep your bagel sandwich fresh with an old CD case. 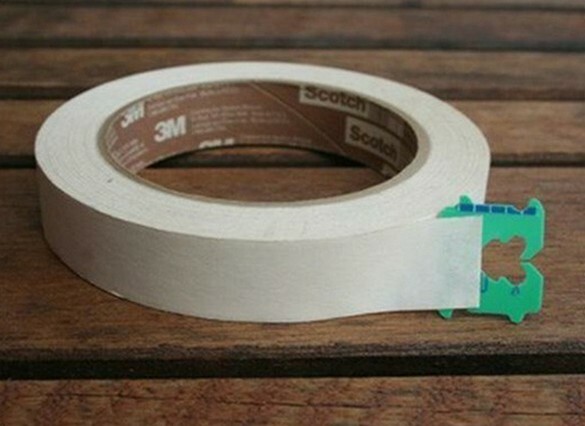 Never struggle to find the end of the tape roll again. 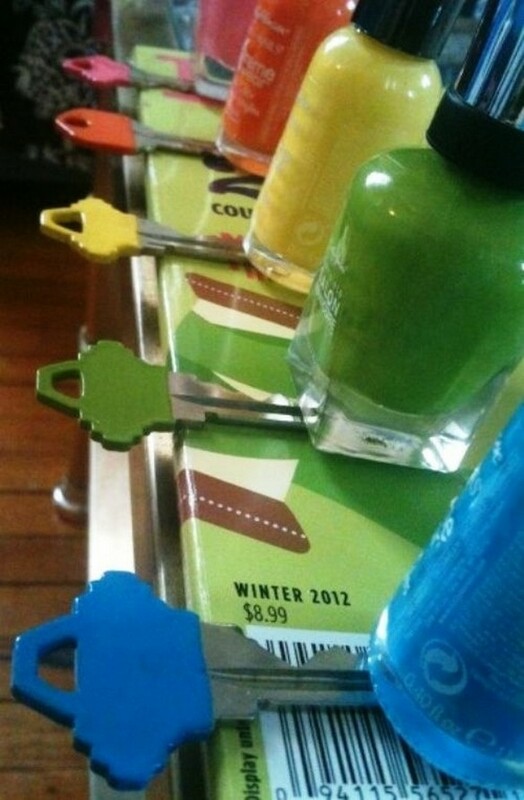 Ark your keys with a coat of nail polish. 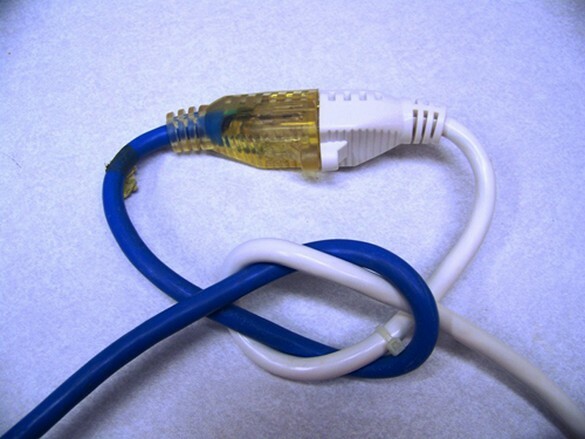 Place this cool knot between cords to keep them from coming unplugged.